Enroll now and earn 1 hour of free CPE credit! Join the APhA-APPM Preceptor Special Interest Group for Use of telehealth to enhance pharmacy services during transitions of care. Learn how to organize and run statistical analysis in Microsoft Excel to fuel research and quality assessment/improvement activities. This is a must-see webinar for student pharmacists, pharmacy residents, and pharmacist researchers. Dr. Lakdawala is a 2013 PharmD graduate from the Virginia Commonwealth University. 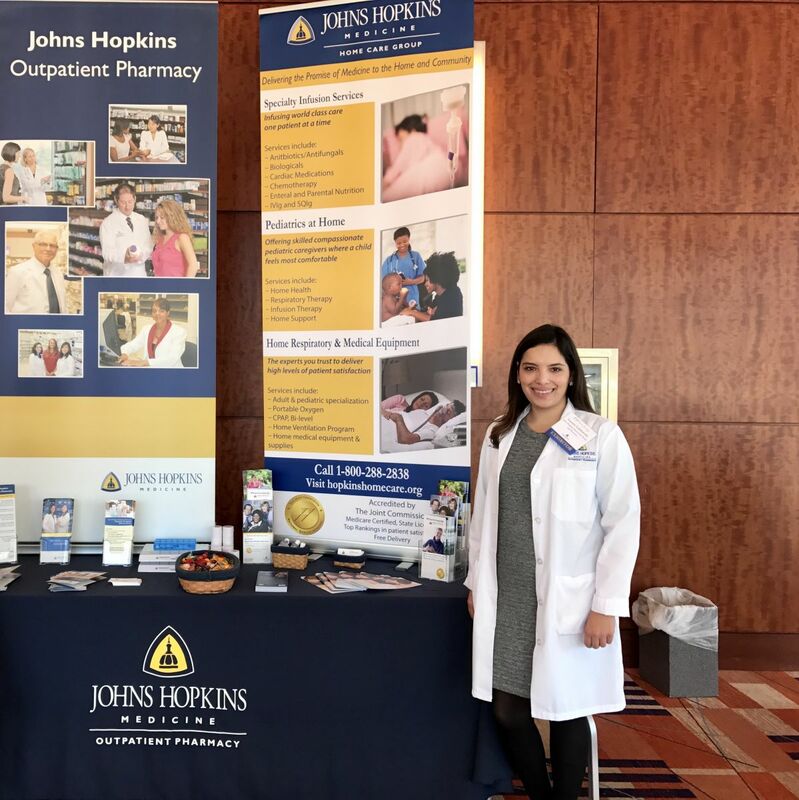 She completed a PGY-1 Community Pharmacy Residency at John Hopkins Home Care Group, and stayed on at John Hopkins as a Clinical Coordinator of Specialty Services. Dr. Lakdawala is responsible for fertility services and high risk pregnancy program at John Hopkins Outpatient Pharmacy. In addition, she works with patients receiving specialty medications in other service areas such as Hepatitis C, Inflammatory Conditions, Growth Hormone, and Multiple Sclerosis, just to name a few. Dr. Lakdawala has served in several leadership positions. 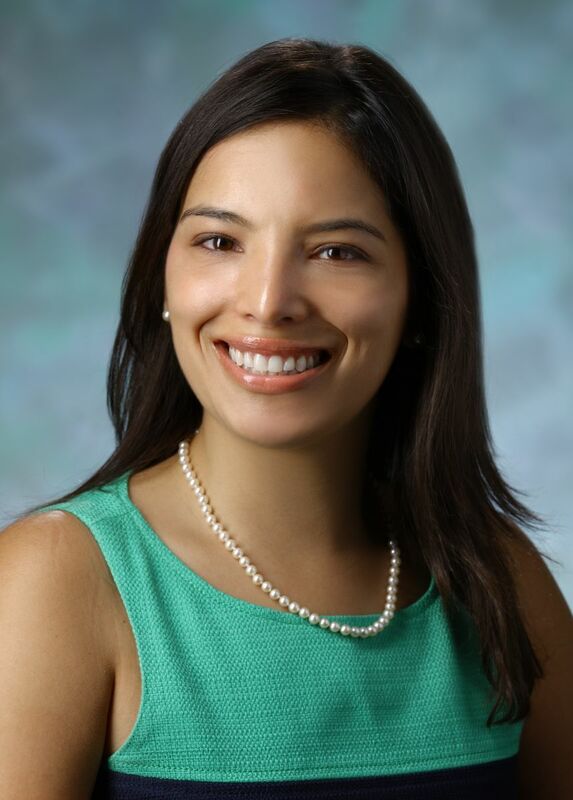 She currently serves as the APhA New Practitioner Advisory Committee Member-at-Large and as a New Practitioner Mentor to the University of Maryland APhA-ASP Chapter. Dr. Lakdawala also serves as the Maryland Pharmacists Association New Practitioner Network Chair. At her practice site, Dr. Lakdawala precepts IPPE and APPE students from the University of Maryland. She has also offered shadowing experiences in specialty pharmacy services to students at Duquesne University, Philadelphia College of Pharmacy, and Ohio Northern University. Additionally, Dr. Lakdawala also serves as a preceptor in the PGY-1 Community Pharmacy Residency program at Johns Hopkins Home Care Group, serving as longitudinal preceptor in leadership rotation for policy committee, and focused rotations in patient care (fertility services, Hepatitis C, and staffing). Dr. Lakdawala clearly has a passion for precepting. She states that she was fortunate to have fantastic preceptors as part of her experiential education at VCU School of Pharmacy. Their dedication to her pharmacy learning and professional development made her realize as a student that I want to give back to future pharmacists in the same manner. One of her former preceptors advised her, “You always have to pay it forward”, and that sums up why she is a preceptor – to continue to give back to the profession, helping it grow one day at a time. If you would like to nominate (or self-nominate) a candidate for a future spotlight, please contact APhA-APPM Preceptor SIG New Practitioner Chair Angela Olenik at angela.olenik@gmail.com. The Pain, Palliative Care and Addiction SIG supports pharmacists and student pharmacist interns who care for individuals with acute/chronic pain and pain associated with life limiting illnesses. The SIG also focuses on associated addictions of any kind. The Preceptor SIG is a professional network of pharmacists who share an interest in any or all aspects of precepting student pharmacists and/or pharmacy residents. The Transitions of Care SIG is a professional network of pharmacists and pharmacy technicians working to overcome transitional challenge and enhance collaboration among pharmacists in all practice setting as they provide care to patients during transition to/from various practice settings. Under "Primary Academy" select "APhA-APPM". You may choose additional academy of "APhA-APRS". Tech questions? Contact Elizabeth Douglass, APhA ENGAGE staff manager at edouglass@aphanet.org. Are you a New Practitioner or student pharmacist? A new member to APhA-APPM? Or a current APhA-APPM member looking for ways to get more involved with APhA-APPM? APhA-APPM invites you to learn more about the Academy, the Special Interest Groups, and various elected and non-elected volunteer opportunities. Start networking today! Visit www.pharmacist.com/volunteer to learn more about the volunteer opportunities in APhA-APPM. The 2017-2018 APhA-APPM Goals reflect the Academy’s focus on the growth of Special Interest Groups (SIGs), leadership development, development of innovative materials to assist pharmacists in offering best-practice services, promotion of and participation in MTM services, coordinated care models and provider status.